An oral history of save-our-show TV fan campaigns. 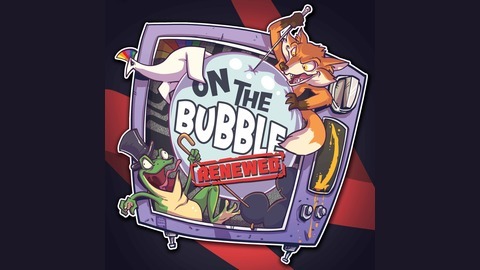 If you've ever wondered why a certain amazing TV show got cancelled before its time, this is the podcast for you. 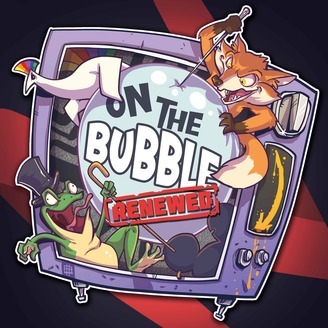 To express your interest in joining the creative team behind On The Bubble podcast email: joshuacliston@gmail.com or DM Josh on @joshuacliston on Twitter or Instagram or Facebook.